Welcome Home to Redwood Hills. Where Luxury Meets Living. 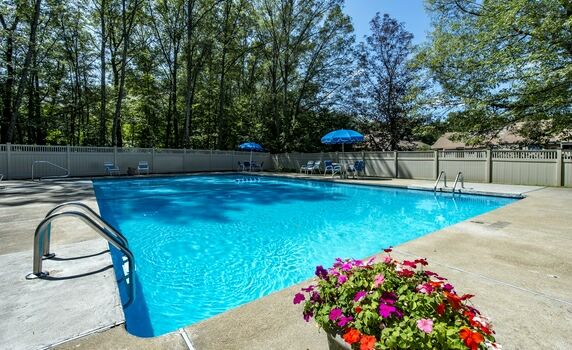 Redwood Hills Apartments offer serene country living in the city. 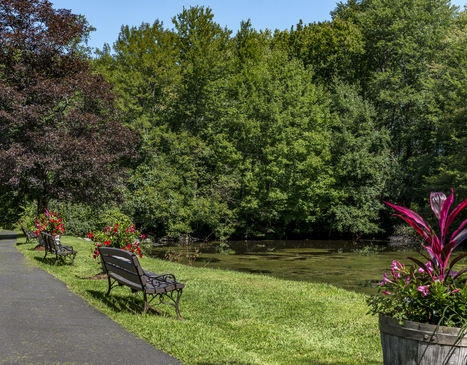 Situated on 28 beautifully landscaped acres, which include a fishing pond, the community is conveniently located near schools, shops, public transportation, restaurants and hospitals. 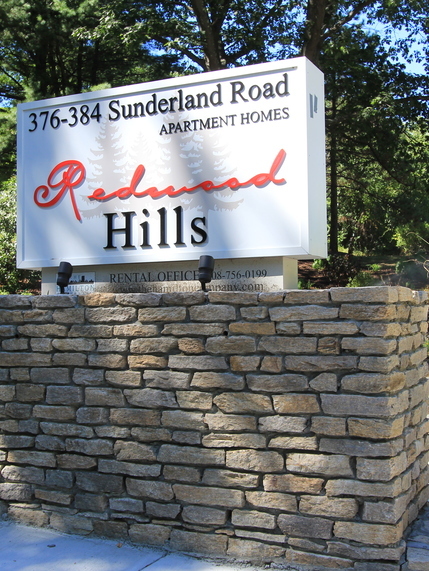 Redwood Hills is minutes from the Mass Pike, Routes 9, 20 and 290 and just 45 minutes from Boston. 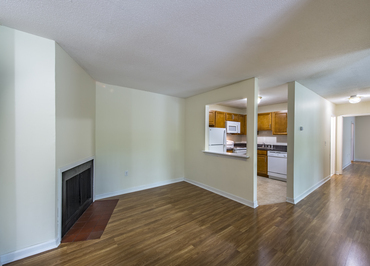 Make a smart move and find your new home in the rustic Redwood Hills! 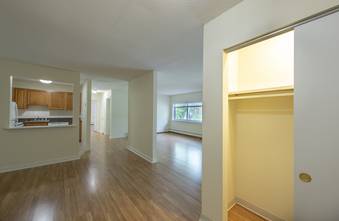 Features of the spacious, modern and airy apartments include large windows with mini blinds, on-site management, 24-hour emergency maintenance, wall-to-wall carpeting, ceramic tile baths, a buzzer/intercom entry system, large closets, A/C units and cable T.V. hookups. 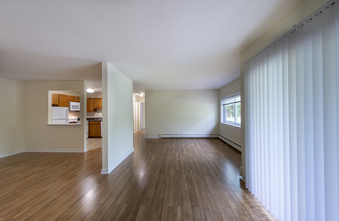 Many apartments have wood-burning fireplaces and patios or balconies with vertical blinds on the slider doors. 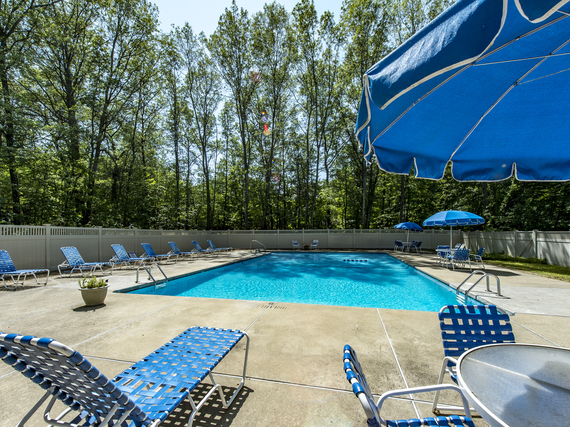 There are laundry facilities in each wing and ample parking is available. 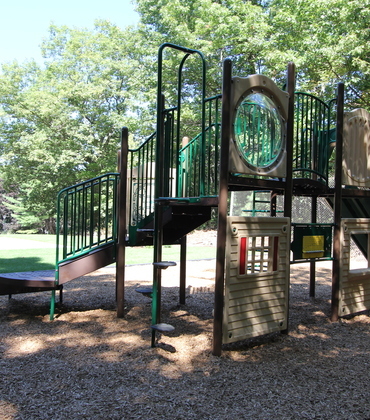 Other amenities include an outdoor pool, picnic/barbecue area and children’s play area.